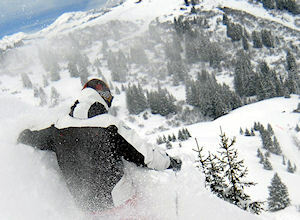 Megeve Catered Ski Chalet, Megeve, Fantastic Service, Call Now! 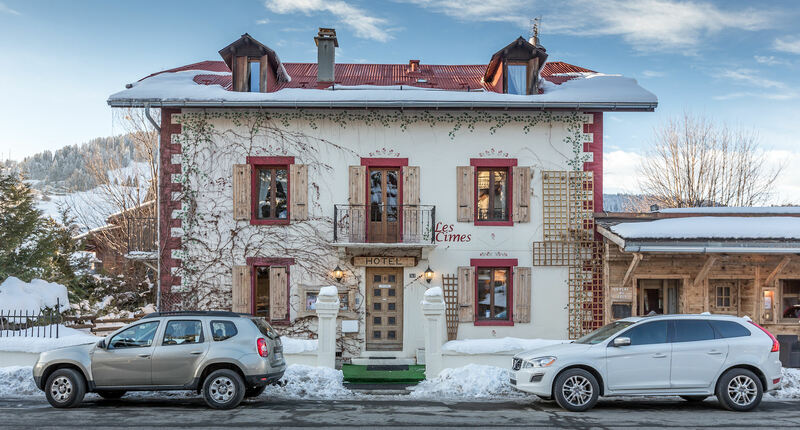 Our Catered Ski Chalet ‘Les Cimes’ can accommodate 20 guests, due to it’s great location and close proximity to both Geneva Airport and the centre of Megeve, the chalet is hugely popular with guests looking for a 3 or 4 night ski weekend or a short ski break. 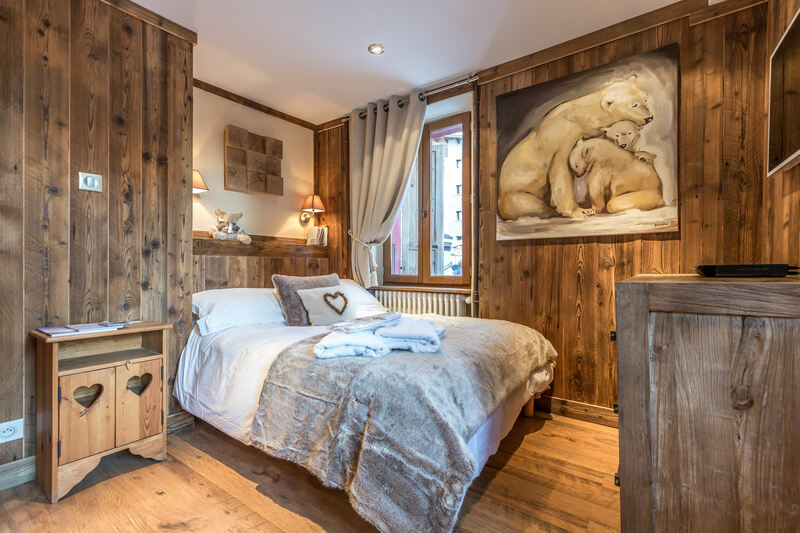 Chalet les Cimes is a few minutes walk away from the nearest ski lift, designer shops, cosy bars and top class restaurants in one of the finest Alpine resorts in the French Alps. 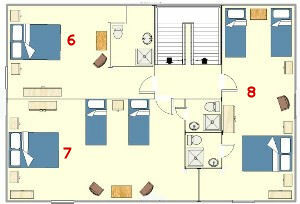 The chalet oozes charm and character. 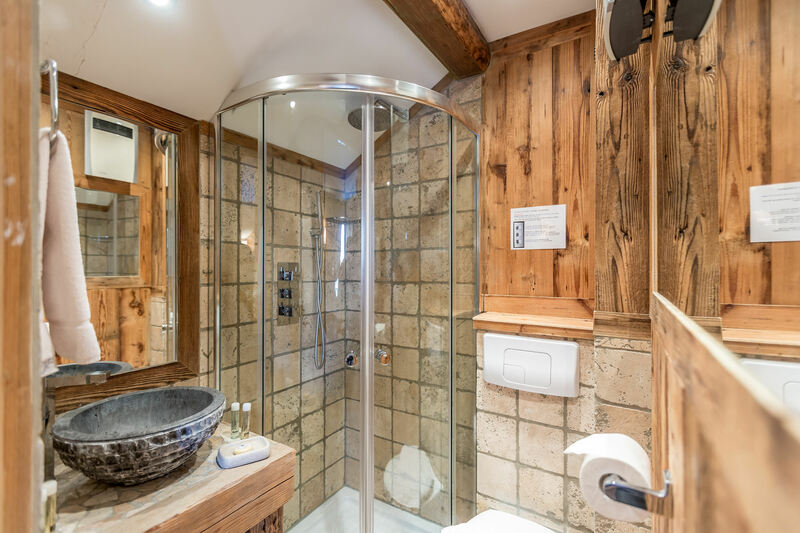 The en-suite bathrooms have been refurbished in Travertino tiles and reclaimed wood and the bedrooms have been individually furnished with personal touches! brand new comfy beds, luxury cotton bedlinen, John Lewis goose feather duvets, slippers, fluffy towels and Molton Brown bathroom products!. 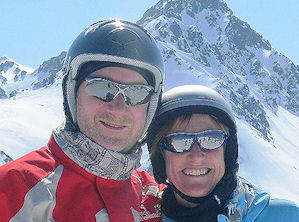 Staying in Les Cimes, with it’s warm, friendly and relaxed atmosphere really feels like being ‘at home’. 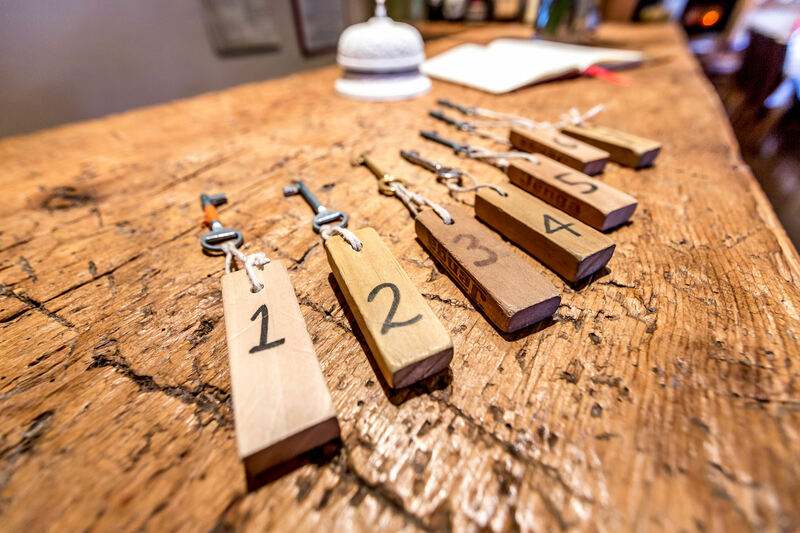 The chalet has a relaxing bar as well as a comfortable lounge area with soft leather sofa’s and rustic pine furniture, an ideal setting to relax with an aperitif and chat about the days skiing. 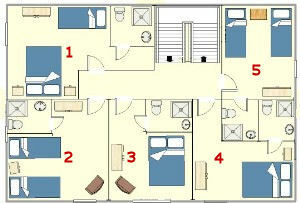 A TV, DVD player, Wii console, Wireless Internet access, Apple TV, and an Ipod docking station are also available along with a large selection of CD’s, DVD’s, books and board games. Getting to the slopes couldn’t be easier, The Chamois ski lift is in the centre of Megeve, a maximum five minute walk from the chalet and the ski bus stop is a 2 minute walk away, giving you easy access to the ski schools and the 445km of piste Megeve has to offer. In the evening if you still have some energy after dinner there are plenty of lively bars and clubs within close proximity, we would certainly recommend an evening in the casino or the Jazz club which offers live Jazz music until the early hours. Take a VIRTUAL TOUR Inside Les Cimes!